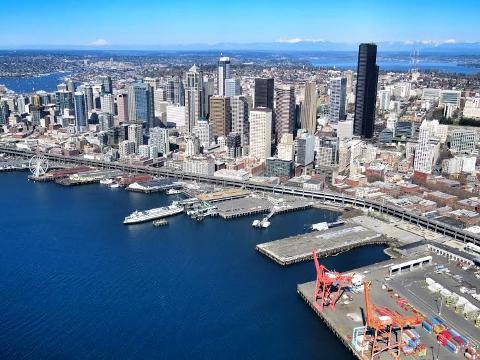 We have a pretty cool Seattle day trip tour and flight to Friday Harbor for lunch! 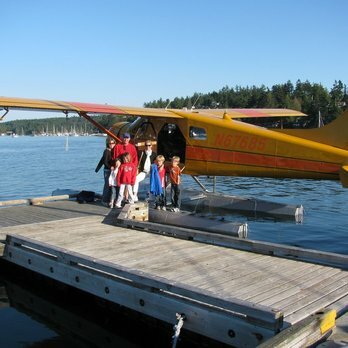 Hop aboard one of our Dehavilland Beavers and we will whisk you away to the charming town of Friday Harbor on San Juan Islands. The tour begins from South Lake Washington. 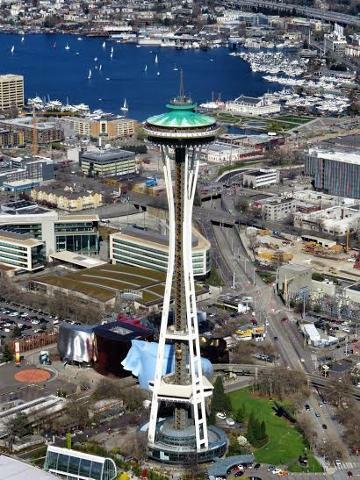 On your climb off Lake Washington you will get stunning views of the Seattle skyline and the home of Bill Gates. As you cross into the Puget Sound the Olympic and Cascade Mountains will be on your right and left side views of San Juan Island. 45 minutes is all it takes to get to downtown Friday Harbor. 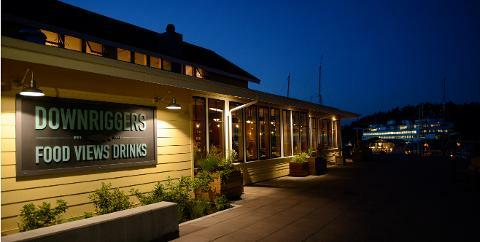 Your private charter tour includes 90 minutes of time in Friday Harbor for you to enjoy lunch at the Downriggers Restaurant that overlooks beautiful Friday Harbor. Your meal is not included in the charter price.